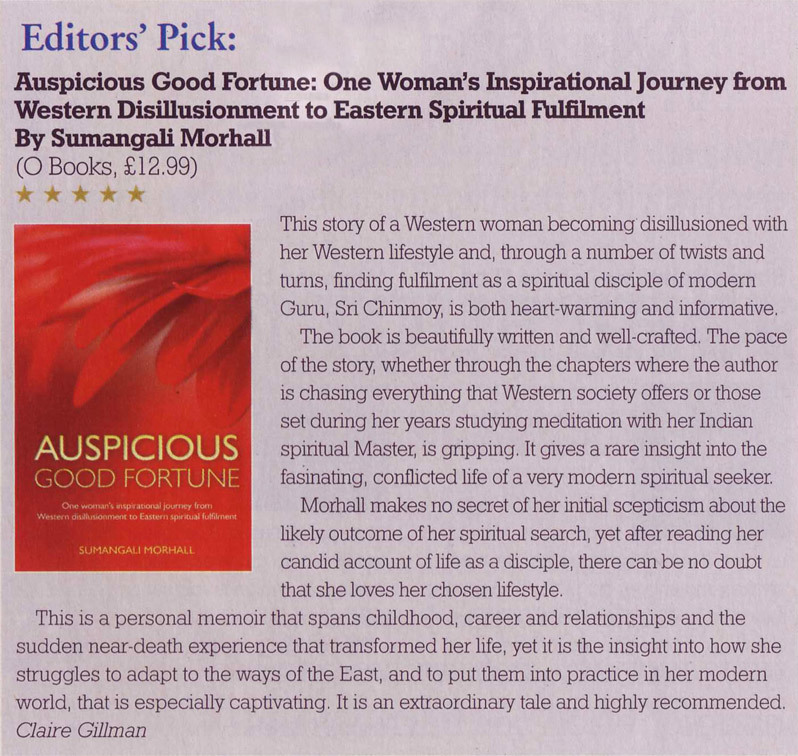 This story of a Western woman becoming disillusioned with her Western lifestyle and, through a number of twists and turns, finding fulfilment as a spiritual disciple of modern Guru, Sri Chinmoy, is both heart-warming and informative. The book is beautifully written and well-crafted. The pace of the story, whether through the chapters where the author is chasing everything that Western society offers or those set during her years studying meditation with her Indian spiritual master, is gripping. 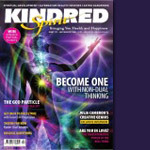 It gives a rare insight into the fascinating, conflicted life of a very modern spiritual seeker. Morhall makes no secret of her initial scepticism about the likely outcome of her spiritual search, yet after reading her candid account of life as a disciple, there can be no doubt that she loves her chosen lifestyle.